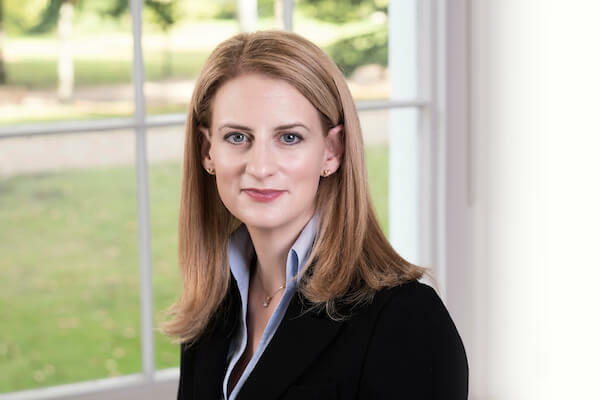 Ronit is a leading barrister at the London Bar and former Solicitor-Advocate, whose practice spans all aspects of Competition, Regulatory and Trade law. Her cases cover a wide range of industry sectors, with particular expertise in media, sport and life sciences. Her clients include businesses, pharmaceutical companies (generics and originators), government departments and regulators. Ronit regularly appears in the Competition Appeal Tribunal, High Court, Court of Appeal and Court of Justice in Luxembourg, as well as defending clients before a range of competition and industry regulators. She has extensive experience of injunctions, large scale damages actions and regulatory appeals. Before taking silk, Ronit was consistently ranked by the directories as a leading junior for Competition Law and Media, Entertainment and Sport. 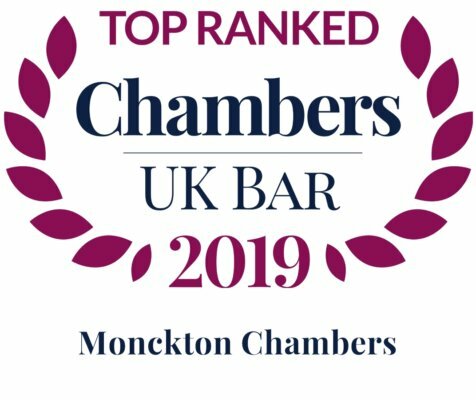 She was recently shortlisted by Chambers UK for Competition Law Junior of the Year Award and has featured in the Lawyer’s Hot 100. 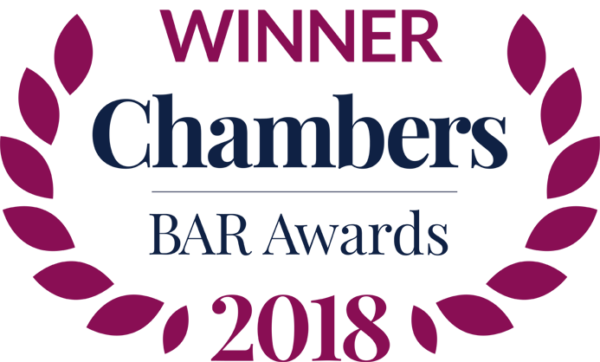 Ronit is recognised as a future leader in Who’s Who Legal 2017 and lauded as one of only 5 “most highly regarded” competition juniors by WWL UK Bar 2018. 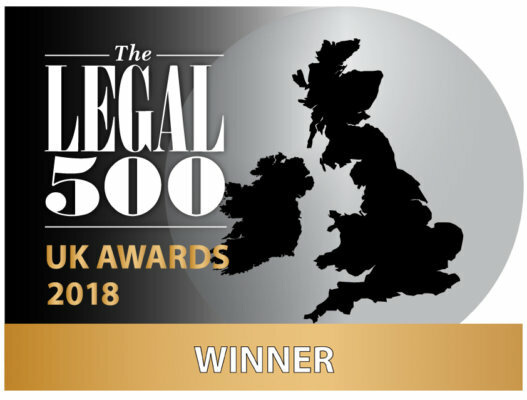 Ronit is described as having “a stunning legal mind” is “highly impressive and effective” and”a fantastic advocate and very very determined“; someone who “can take charge when others despair and frequently spots the key point that will win a case“; and “understands the commercial needs of the client“. Ronit has an impressive list of pharmaceutical clients which include: Merck, Teva, Pfizer and Roche. Ronit acted for Vodafone in its appeal against the Roaming Regulation. She has acted for mobile phone operators in appeals to the CAT and advises companies and regulators in the field of telecoms regulation. Ronit also advises on utilities regulation, particularly in the regulation of water companies. 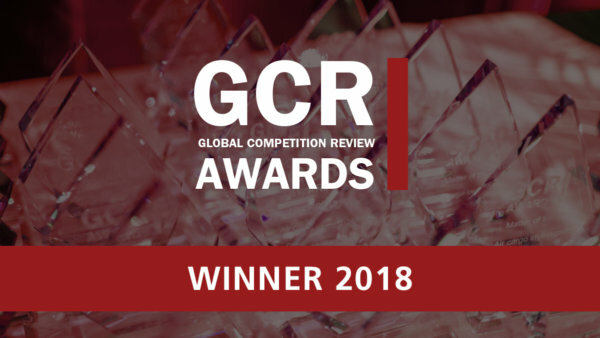 Ronit is recognised as a leading Competition Law expert – International Who’s Who of Competition Lawyers and Economists 2014. Ronit is a contributing editor to the sixth edition of Bellamy & Child, The European Community Law of Competition. She is a regular contributor to various EU/competition publications and often speaks at conferences/seminars on competition law. Ronit contributed to LexisPSL, to read the full article “The system of setting credit card inter-bank fees under threat” please click here. This article first appeared on Lexis PSL on 13 May 2013, click here for a free trial of Lexis PSL. Ronit joined Herbert Smith in 1998. She spent two court terms with the Court of Appeal as judicial assistant to Buxton and Otton LJJ in 2000. She also worked for Lord Woolf, the then Lord Chief Justice. Ronit also qualified as a Solicitor Advocate in 2005. At the time of leaving Herbert Smith in 2005, she was a senior associate in their EU, Competition and Regulation department where she advised commercial clients on all aspects of EU and UK competition law with a particular emphasis on competition litigation before the Competition Appeal Tribunal, private enforcement actions for damages and regulatory investigations by the UK and EU authorities into cartels (including leniency applications) and abuse of dominant position. She also regularly advised in relation to merger clearances/investigations and the compatibility of commercial agreements with Article 81 EC/Chapter I of the Competition Act including relevant Block Exemptions and on the consequences of non-compliance and other “self-assessment” issues. She has also organised/participated in a number of mock dawn raids and prepared a number of compliance manuals for clients. In her time at Herbert Smith, Ronit advised a broad spectrum of clients in industries including food processing, pharmaceuticals, industrial chemicals, water and sewerage, advertising and insurance.